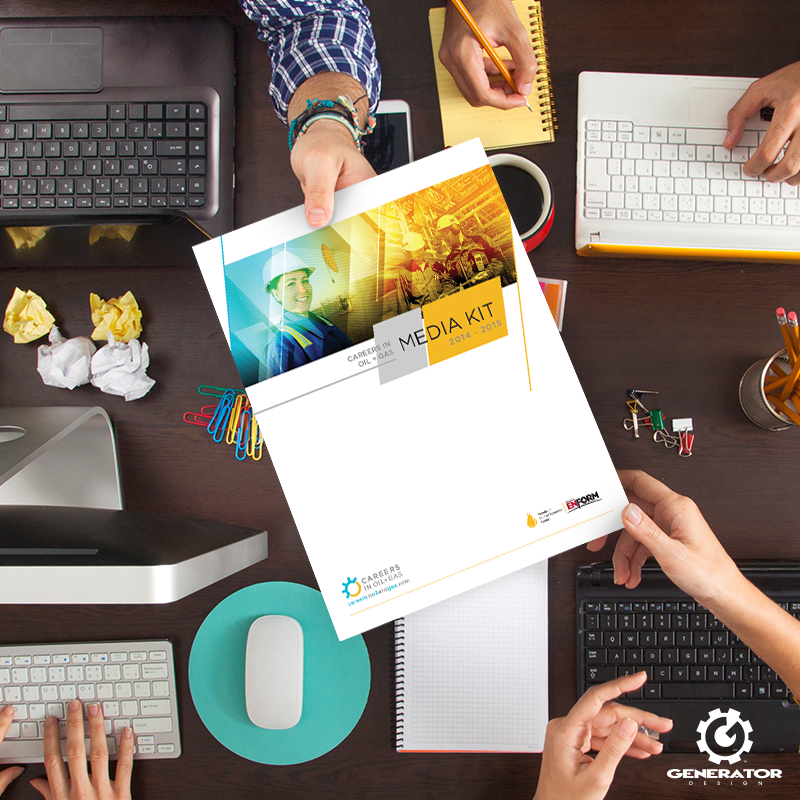 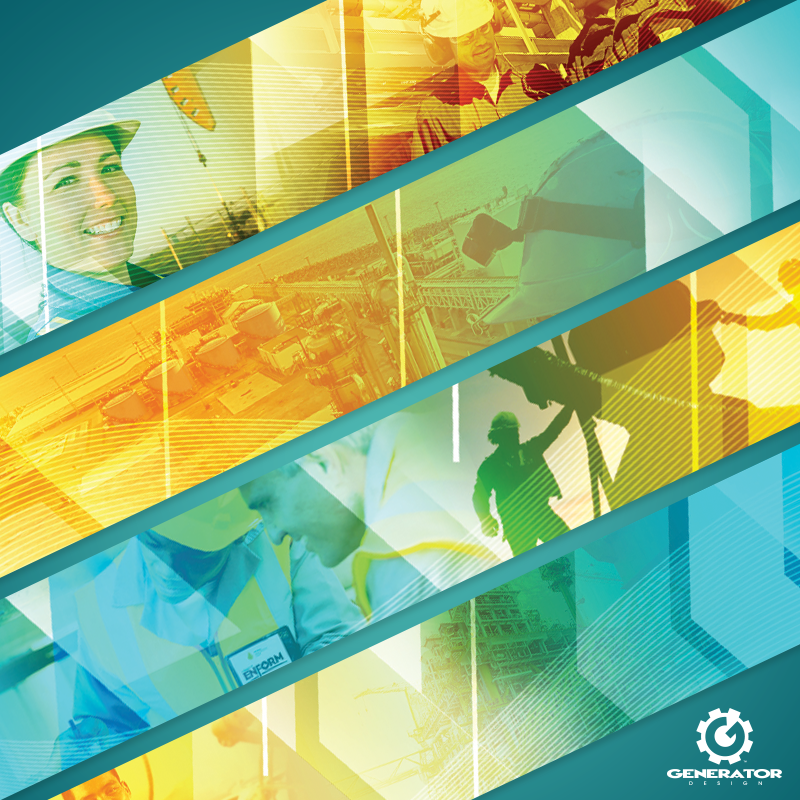 We worked with the PHRC to produce their Careers in Oil and Gas 2014-2015 media kit. 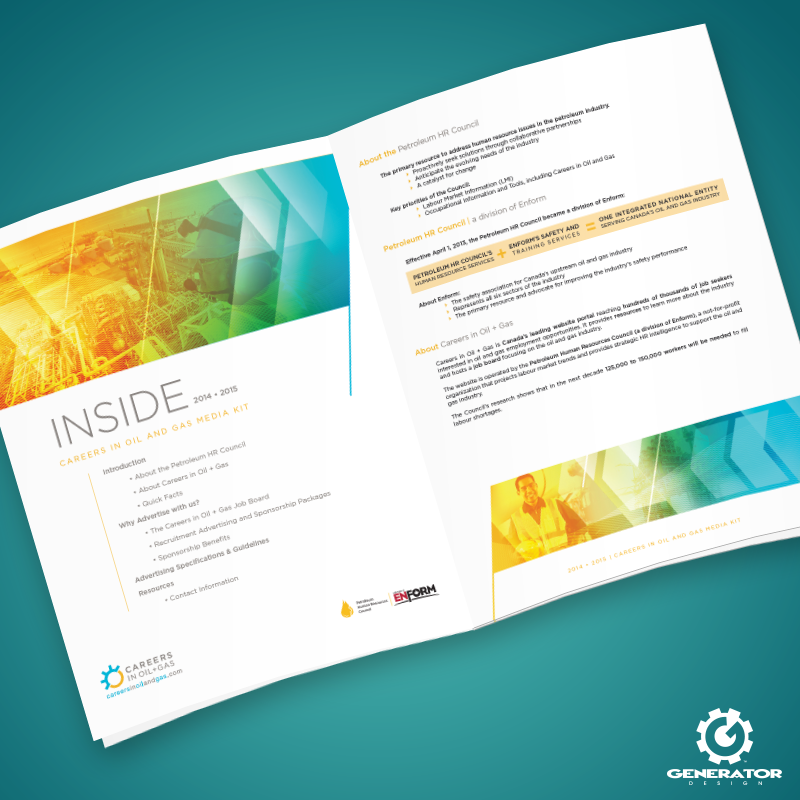 Building upon their existing branding we designed a combination of bright, welcoming graphics paired with vector illustrations, applying their signature blue and yellow throughout. 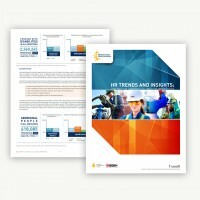 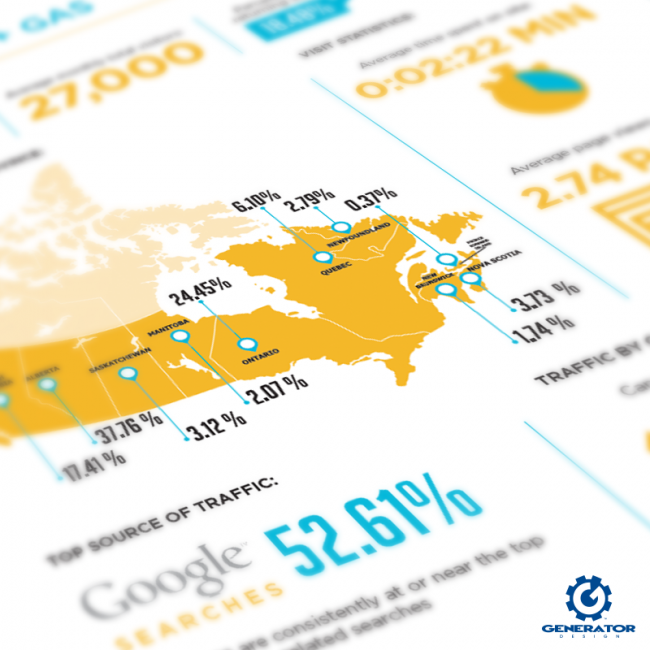 A clean, comprehensive layout was used to deliver industry statistics, advertising specifications, careers, and more.